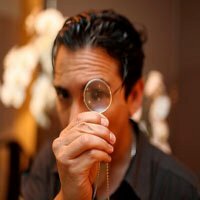 Brian Solis blogs at PR2.0, bub.blicio.us and TechCrunch. He's a published author and an avid speaker. Solis is among the original thought leaders who paved the way for Social Media.